Glider kit truck available for sale including Peterbilt glider kit trucks, Kenworth glider kit trucks, Western Star glider kit trucks, and Freightliner glider kit trucks - Kustom Truck. 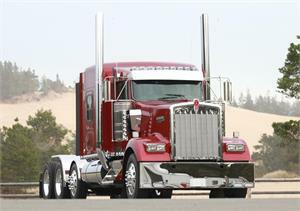 Peterbilt, Kenworth, Freightliner and Western Star Glider Kit Trucks: If you are considering the purchase of a Peterbilt glider kit truck, Kenworth glider kit truck, Western Star glider kit truck or Freightliner glider kit truck, contact Kustom Truck prior to your purchase. Kustom Truck can provide the advice, quality components and assembly parts, and technical expertise to make your next glider kit truck build a positive experience. 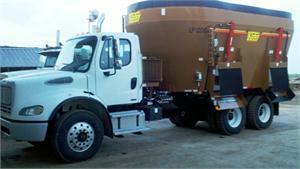 With over 20 years of experience as a former fleet owner and 13 years as a Cat, Cummins, Detroit, and Eaton Fuller OEM dealer, the staff at Kustom Truck can provide you with the right answers and tech support to ensure the efficiency of the build and quality of the end product for your next glider kit truck. 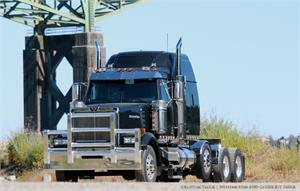 Before you purchase your next W900L Kenworth glider, T800 Kenworth glider, or T660 Kenworth glider kit contact Kustom Truck for some of the industries finest built Kenworth glider kit trucks. 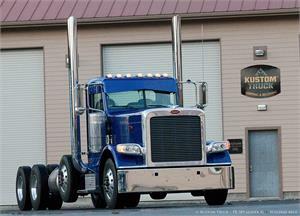 Before purchasing your next 389 Peterbilt glider, 388 Peterbilt glider, 387 Peterbilt glider, or 365 Peterbilt glider kit contact Kustom Truck for one of the industries finest built Peterbilt glider kit trucks. Before you purchase your next 4900 Western Star glider, 4800 Western Star glider, or 6900 Western Star glider kit contact Kustom Truck for some of the industries finest built Western Star glider kit trucks. Before you purchase your next Freightliner Coronado glider kit, Freightliner M2 glider kit, or Freightliner Columbia glider kit contact Kustom Truck for some of the industries finest built Freightliner glider kit trucks. Contact Kustom Truck for building a glider with engineered and proven assembly parts kits, OEM factory reman crate components. We also offer Caterpillar, Cummins and Detroit Diesel glider engine installation harnesses that will provide you with an efficient build while ensuring the quality of your end product. 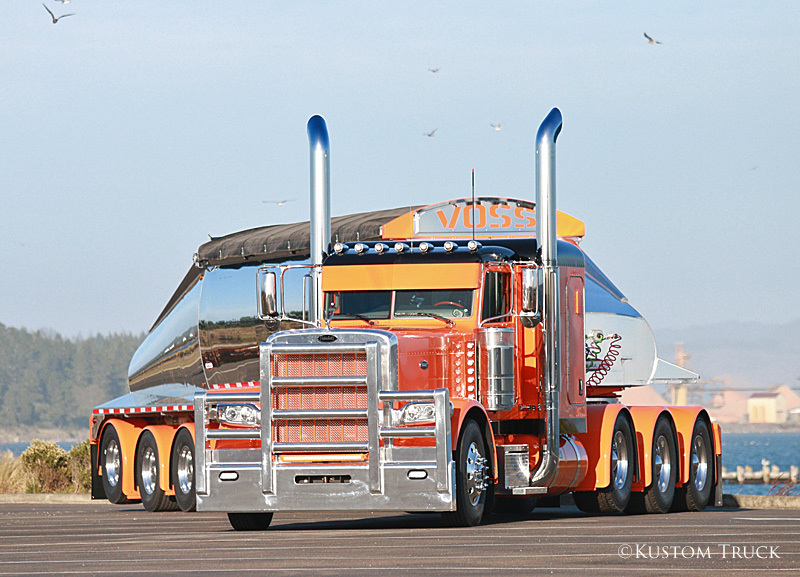 Kustom Truck specializes in building high quality, one of a kind, personalized Kenworth, Freightliner, Western Star and Peterbilt glider kit trucks for the discriminating buyer.